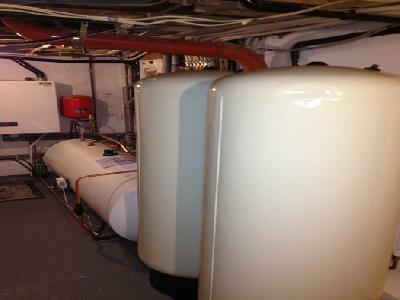 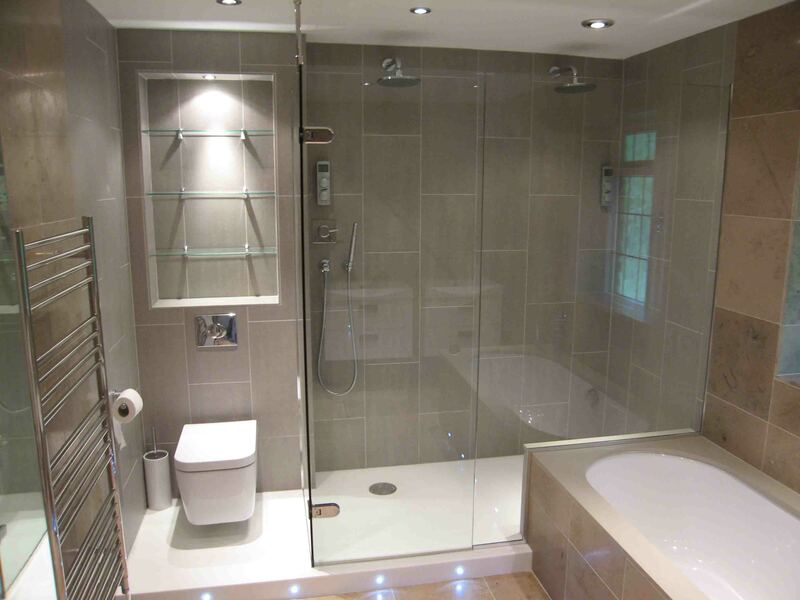 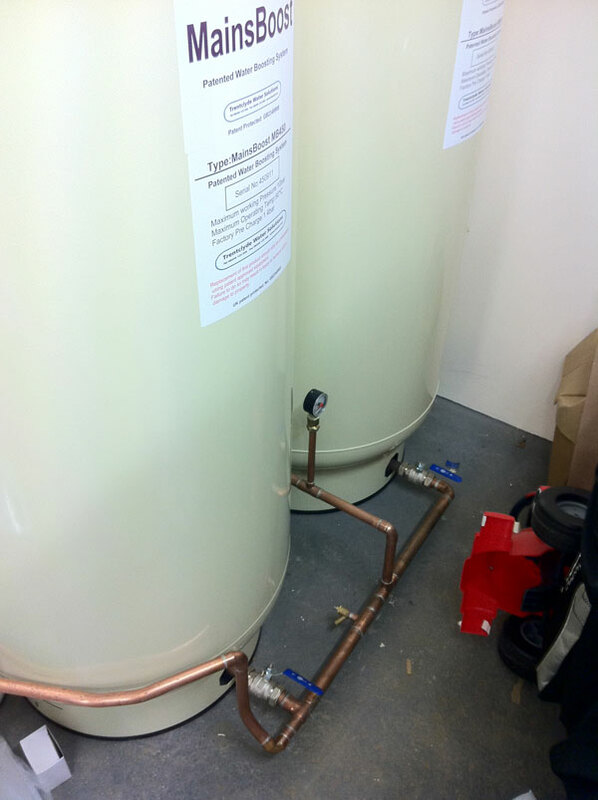 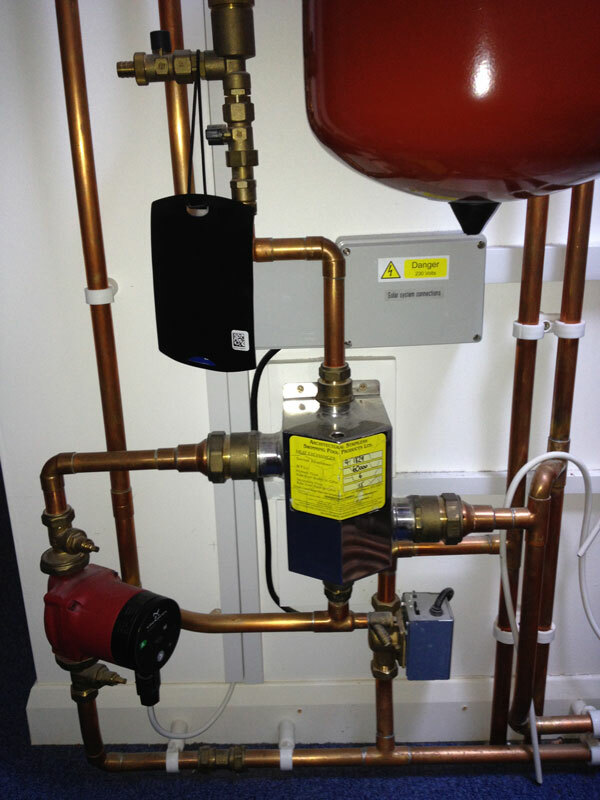 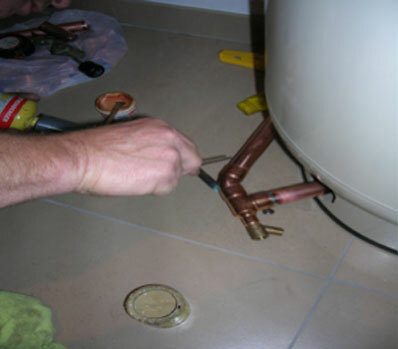 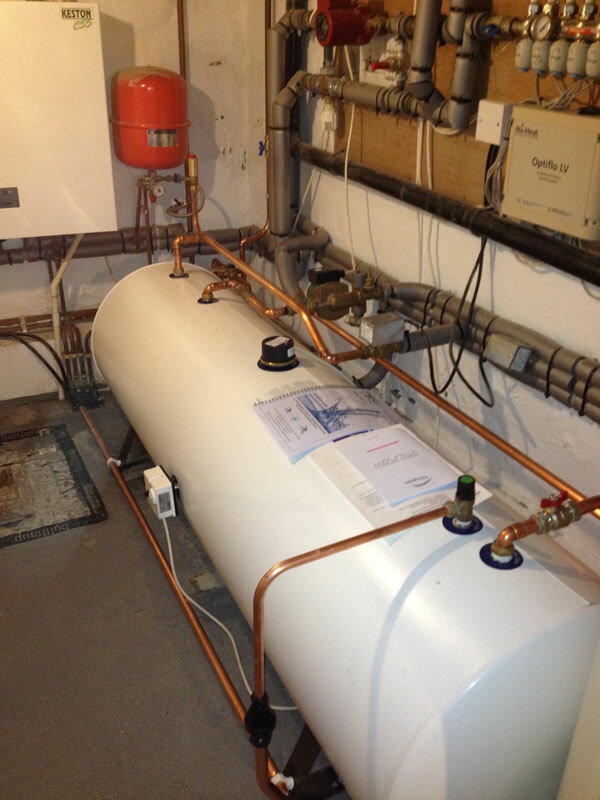 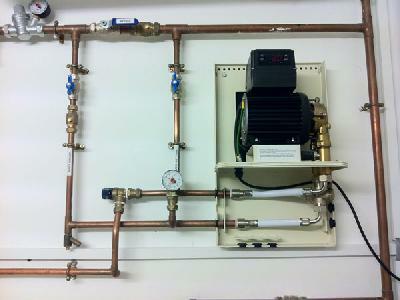 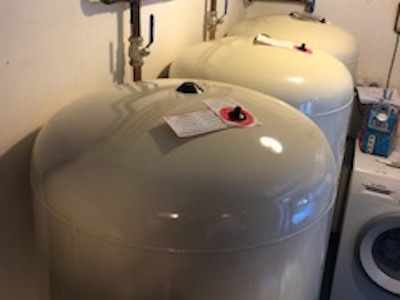 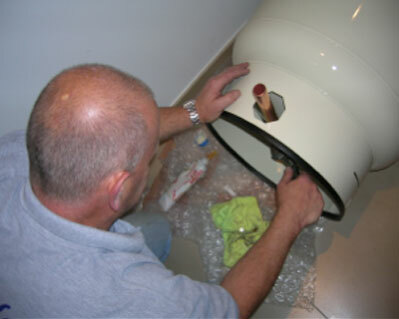 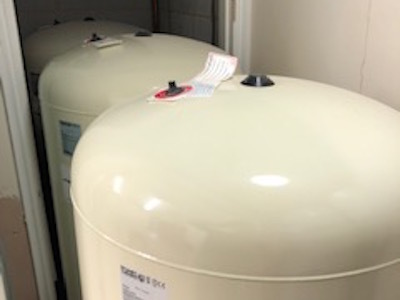 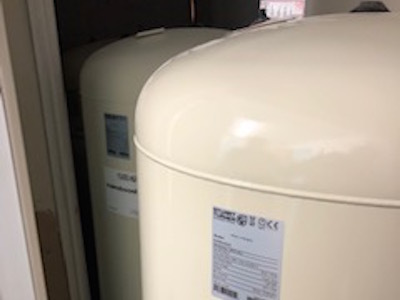 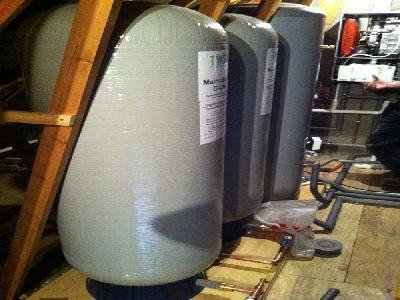 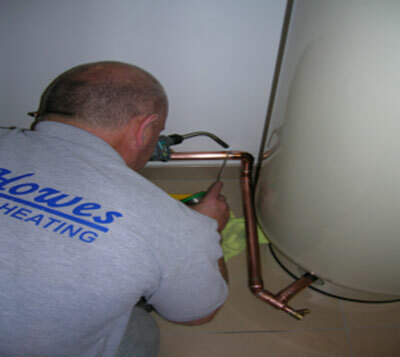 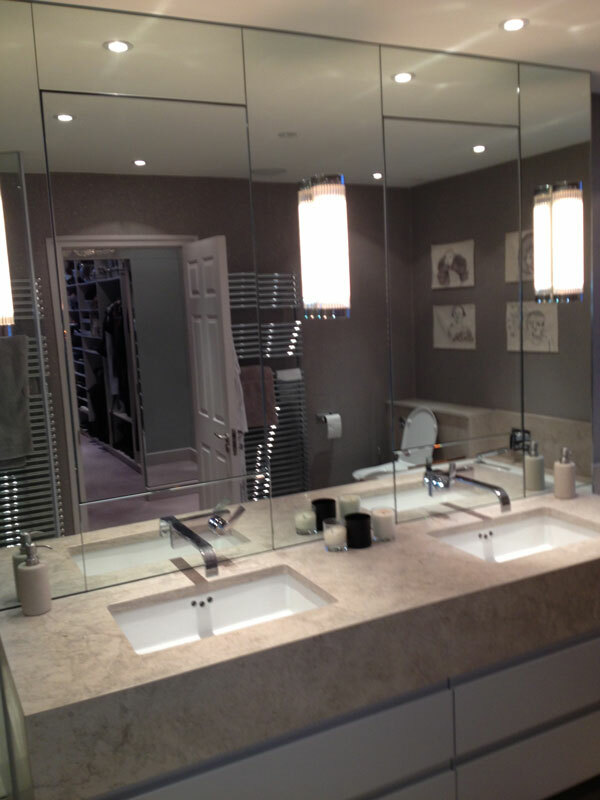 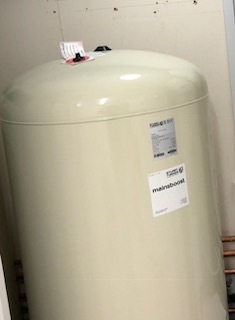 When a modern apartment in London wanted to install a high flow rate combination boiler, there was just one problem. 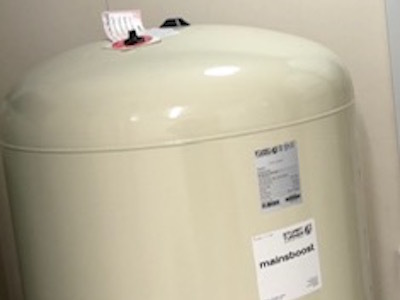 The incoming mains! Being the top apartment the mains riser taken through the building suffered from poor flow rate, caused by demand from the apartments below. 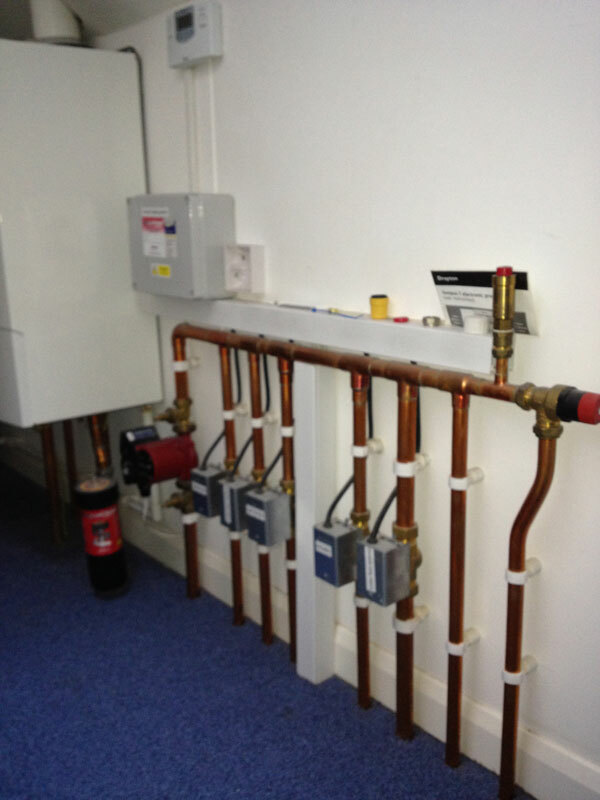 If the combination boiler was to reach its full potential and hot water delivery, something had to be done. 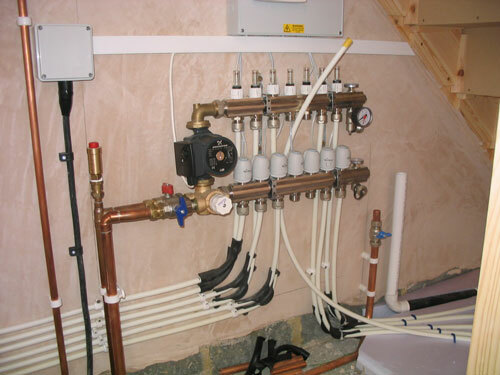 TWS offer a range of water boosting products using MainsBoost accumulator technology and mains charger pumps. 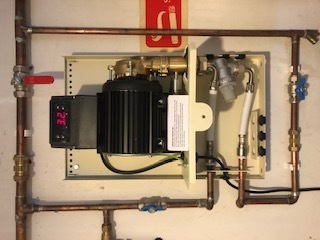 With a mains pressure of 2.8 bar, but a flow rate of only 15 litres, a TWS MainsBoost 300 model accumulator was the ideal choice. 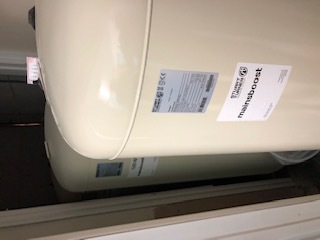 MainsBoost technology has been designed to overcome poor mains flow rates, feeding combination boilers and unvented cylinders. 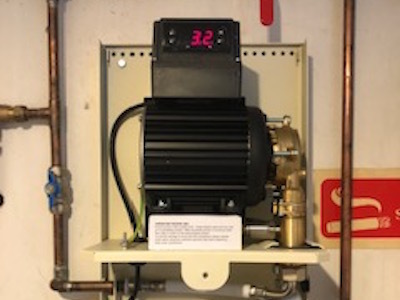 A patent action controlled diaphragm within the accumulator stores potable water at the mains pressure and the surrounding air charge within the vessel is firstly compressed by the incoming mains inflating the diaphragm then the air forces the water from the diaphragm into the supply feeding the cold outlets and cold supply to the boiler. 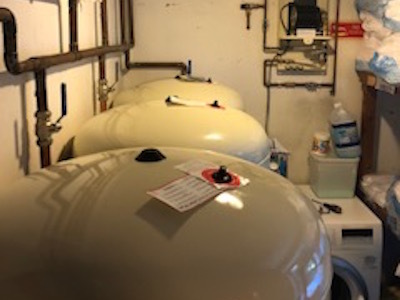 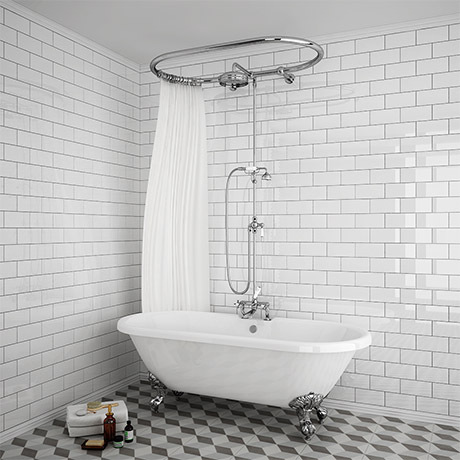 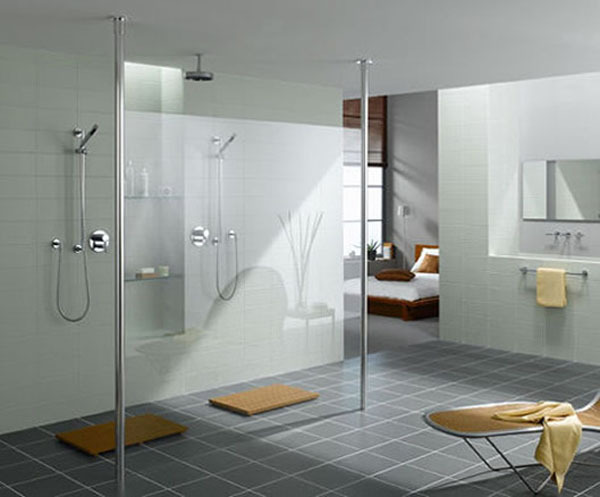 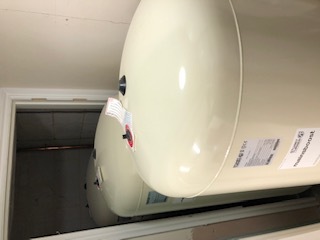 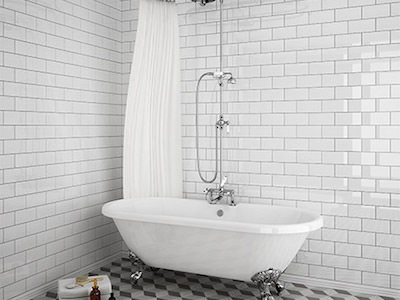 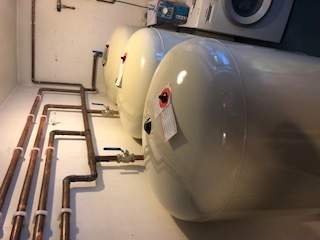 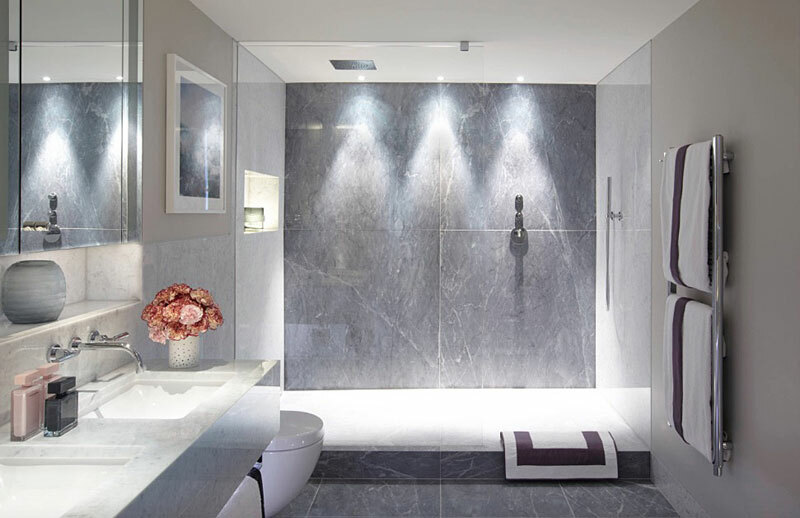 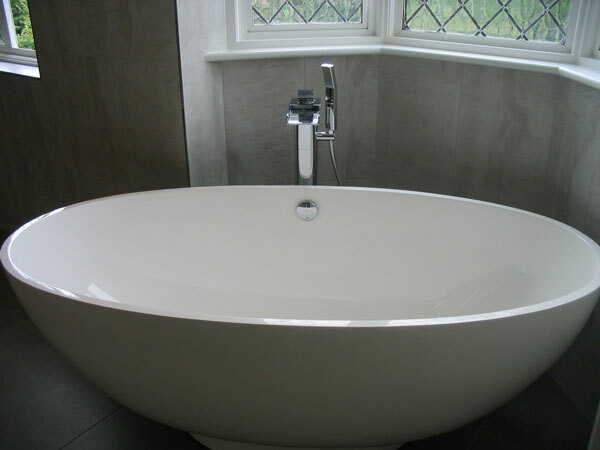 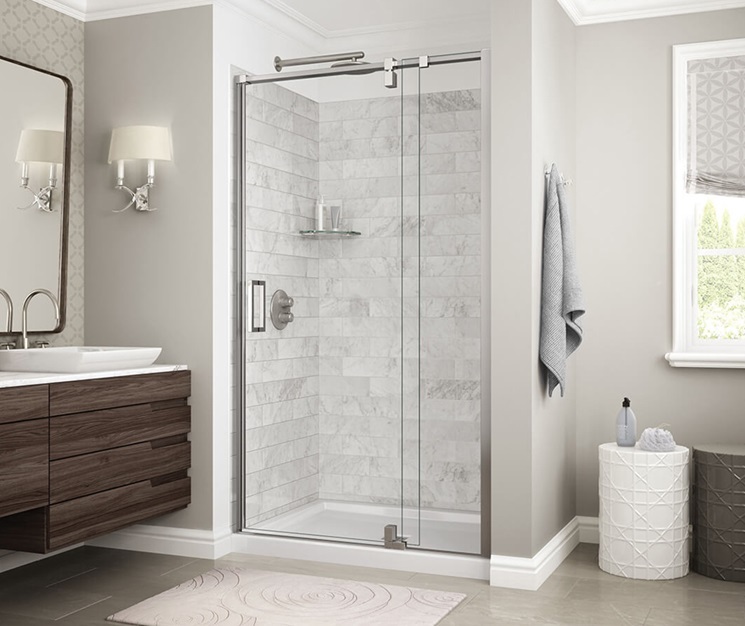 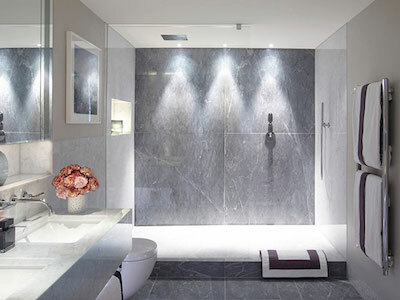 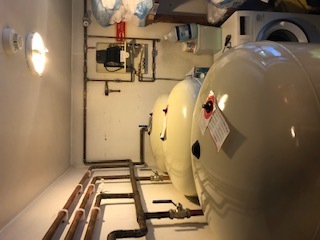 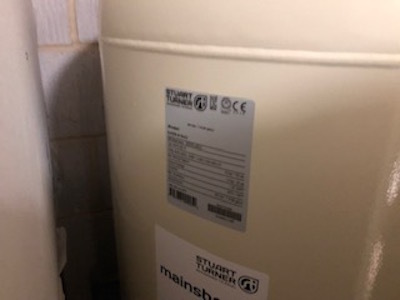 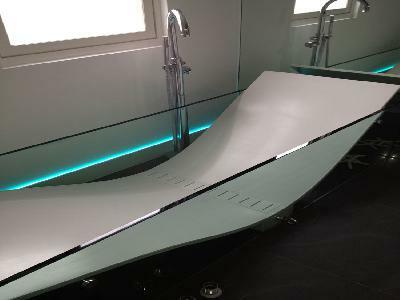 With the accumulator installed the available flow rate from the mains at 15 litres has now been increased to 45 litres enabling the two en-suite showers to be run at the same time. 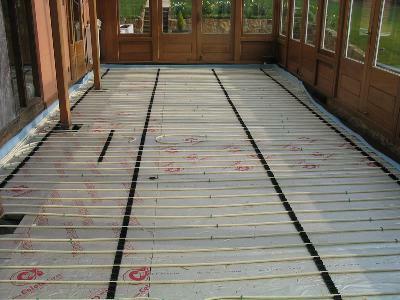 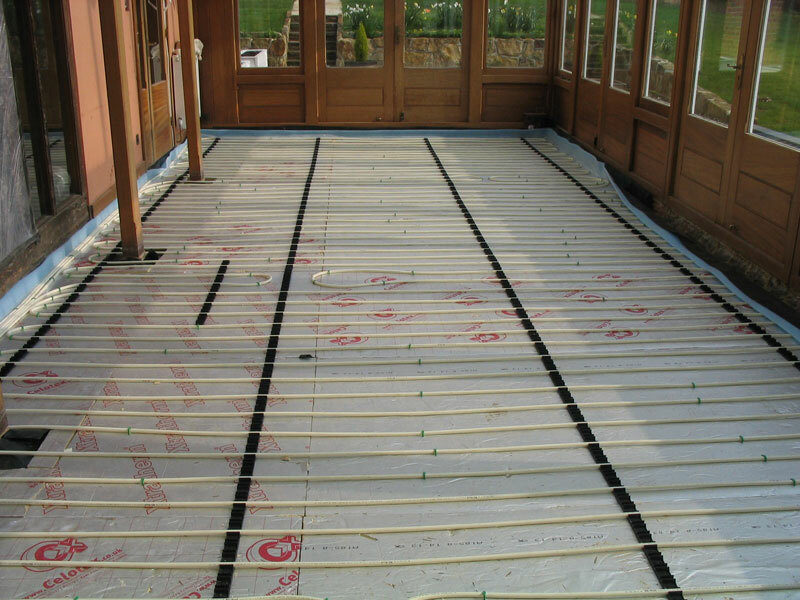 Simple, effective, no running costs or maintenance , it was the ideal choice for this application.